National Scrabble Day: 7 Tips to Get You That Scrabble Win! National Scrabble Day is April 13th, marking the birth date of the iconic games’ creator, one Alfred Mosher Butts. 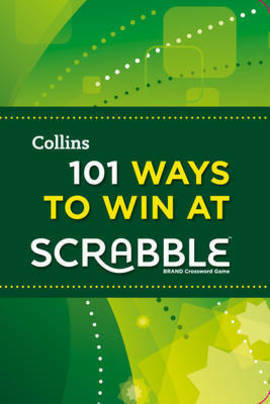 So why not dust off the Scrabble board one day this Easter Holiday and settle down for a good old game of Scrabble. Not only is a great way to get the family together but it’s also educational for kids (without them necessarily realising)…so in terms of entertainment it’s a win-win activity! 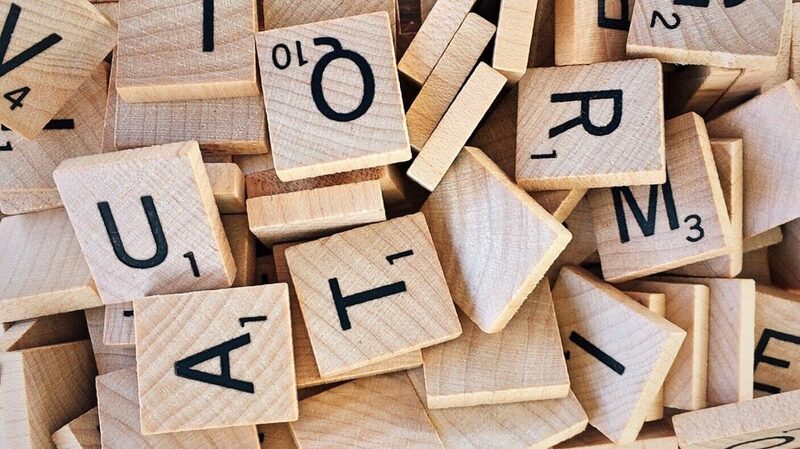 Optimise your Scrabble rack: Organise key prefixes and suffixes (such as ‘-ed’ and ‘-er’ or ‘un-‘ and ‘re-‘) at the appropriate ends of your letter rack so that you can easily spot word opportunities when you pick up new tiles. This is a great learning exercise for kids too! ‘Ish’ and ‘s’ are your friends who will help you piggy-back off others’ great scoring words. Be childish and selfish! Use your ‘s’ wisely: Add an ‘s’ on to the end of the word but for bonus points look to make a new word at the same time, so you can gain the points for both words. Two and three letter words could get you through those stringent-lettered times, especially if you can position them in parallel to other words and benefit from the multiple scoring opportunities…These top scoring two letter words are all acceptable apparently: xu, xi, za ex, ox and jo This is the tactic kids tend to be great at – they may not be pushing their luck and making up words after all…beware! Words without vowels: Yes, ‘brrr’ and ‘psst’ are apparently acceptable! Don’t get stuck with a ‘Q’: Along with the letter ‘z’, ‘q’ is the highest scoring tile. However, commonly the letter ‘u’ follows ‘q’ but according to the Scrabble Dictionary there are 17 words where this not the case. For example, qwerty, tranq, qi…yup we’ve got no idea what these mean either but hey, if they win you your Scrabble game does it matter?! Block away with words like ‘that’ or ‘hex’ which are hard to add to with prefixes and suffixes, and will therefore limit your opponents opportunities. Remember it’s not always the fancy, long words that score you the win.